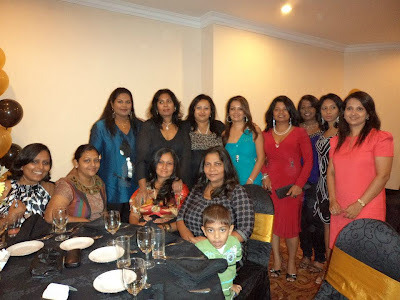 Kanchana Thenuwara from the Musaeites batch of '94 invited me and my daughters to celebrate her daughter Misha's 10th birthday at the Hotel Galardari on the 11th of August from 6pm to 11pm . I met lot of old school buddies whom i've not met for the past 18 years and it was indeed a celebration to see the old faces. How nice it was to catch up with old memories and the little naughty things we did in school . From the day we left school and now becoming wives and mums have not changed who we were . Every one looks the same and the difference was we had kids running around us. A very special thanks goes to Kanchana and her husband Dharshana who invited us made this a memorable event. 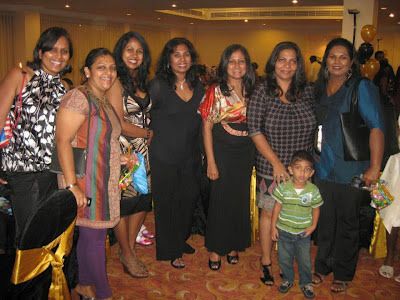 The batch get together of the Musaeus College '94 batch will be at the Galle face Hotel on the 18th of August 2012. I would like to see all the Musaeites of batch '94 on this day and hope to gather beautiful memories of the past.